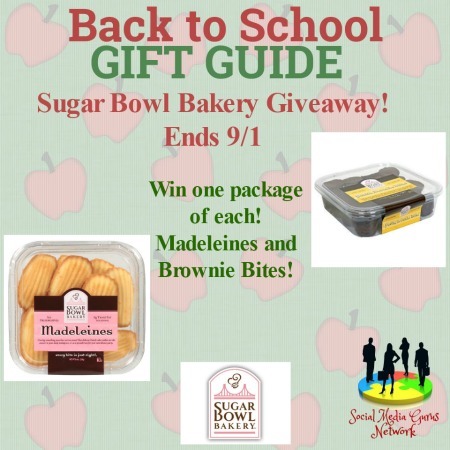 Welcome to the Sugar Bowl Bakery Giveaway! Next post: Back to School Sewing Tour and Giveaway with Pickle Toes Patterns! I’m most excited about the Brownie Bites. I love everything that’s chocolate!